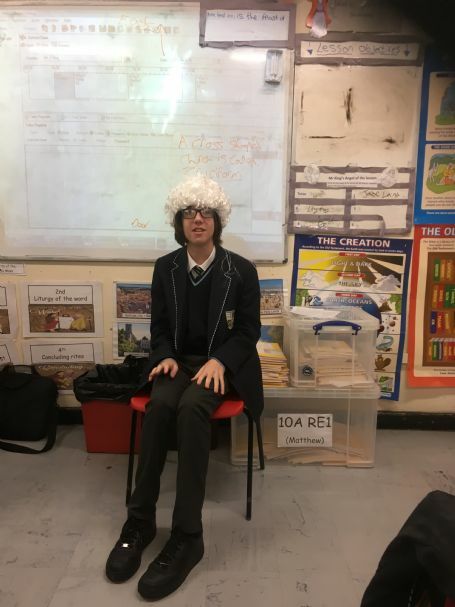 Year 9 students participated in an inclusive workshop where the students played different roles such as judges and victims to decide upon people’s guilt within the eyes of the law. They were made aware of how certain actions can be interpreted under the law so they must ensure they fully protect themselves in vulnerable situations. The students showed great maturity and responded to the excellent workshop led by Claire Salih. This was a workshop about a difficult topic that was effectively delivered.